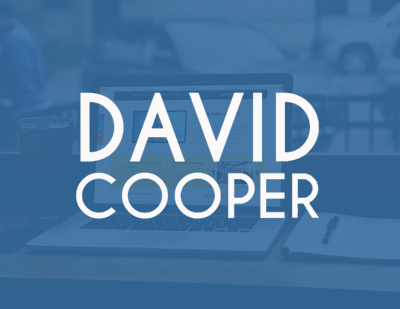 David Cooper is a world-renowed business coach. He has trained over 2,700,000 people get the most out of life and business! He is a true veteran and has shared the stage with other greats such as Dr. Norman Vincent Peale, Earl Nightingale, Tom Hopkins and countless others.